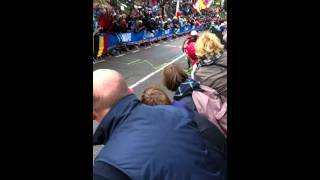 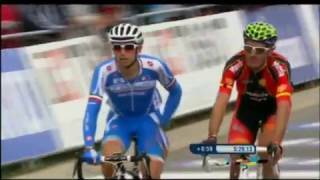 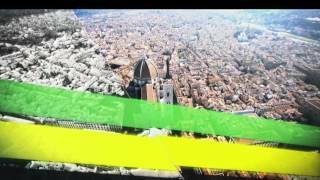 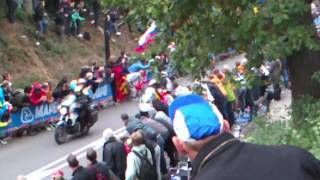 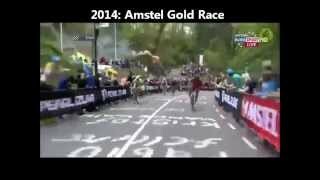 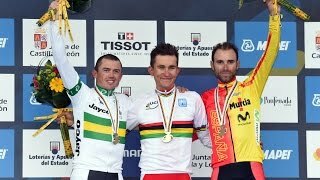 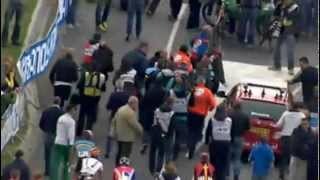 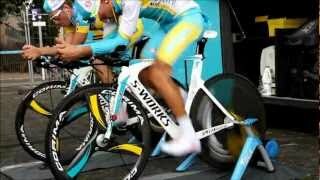 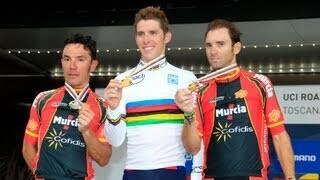 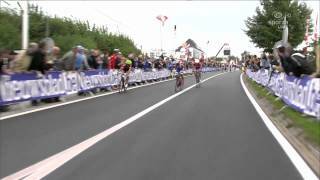 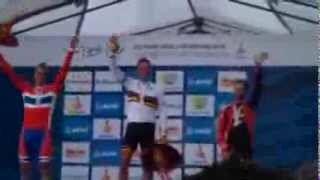 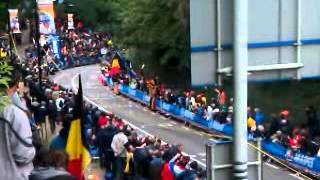 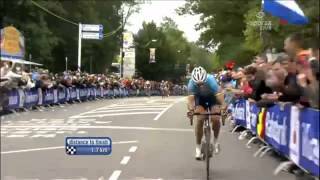 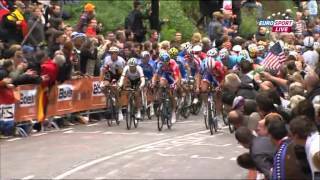 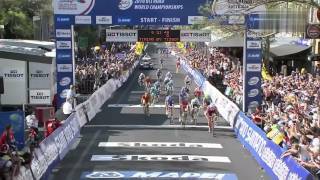 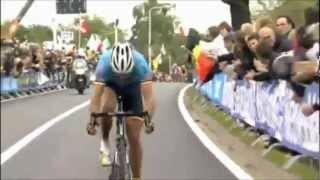 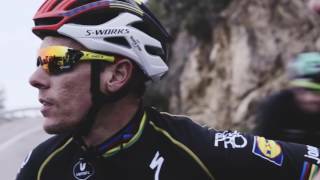 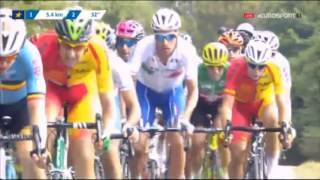 Relive the emotions of the UCI Road World Championship Limburg 2012 in the words of the 2012 World Champion Philippe Gilbert. 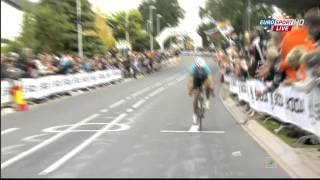 Philippe Gilberts final solo attack at the Cauberg in Valkenburg going for the victory at the mens elite race. 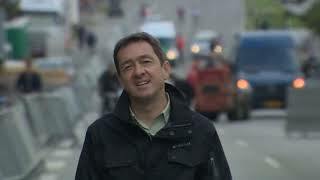 Taken with my mobile phone.